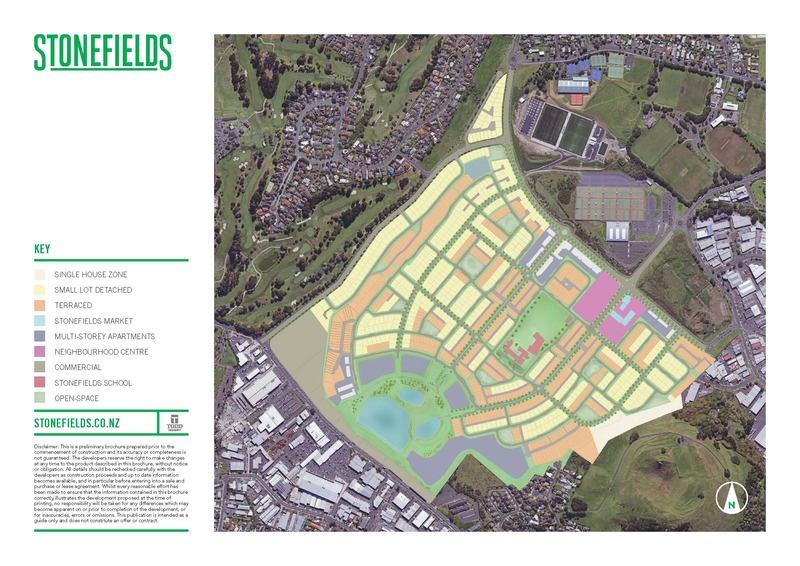 In 2013 the Orakei Local Board was involved in discussions regarding the proposed acquisition of land from the Remuera Golf Club to support the infrastructure requirements of Stonefields. The Council’s Infrastructure and Environment Services department has now advised the Orakei Local Board that following agreement between Auckland Council Property Ltd and the Remuera Golf Club, the Club has surrendered its lease over a parcel of land where the future reservoir is proposed. Todd Property is now in a position to commence construction with a planned completion date of June 2014 and has been in discussions with Watercare and the Council’s regulatory team to implement the scheme in accordance with existing consents. Upon completion, the reservoir and the distribution network will be vested in Watercare. The Board has been informed that Watercare has advised that the reservoir and the network will be operated using potable water only due to the risk non-potable water presents to public health and the Ministry of Health’s “A” grading of the public water supply. • it appears that the developer will not be meeting the requirements of the Resource Consent which was granted to allow Stonefields to proceed. In summary, we thank the Orakei Local Board for its efforts in advancing the non-potable water supply and in the New Year we will endeavour to find out from Council and its water supplier, Watercare, what the effects of these changes will be on us as customers.